Microsoft Word has many good features and one of them is . to make fillable Form. Electronic forms are efficient way of data collection. You can use text boxes, check boxes, combo and drop-down lists, date-picker and picture-content controls for your form creation. 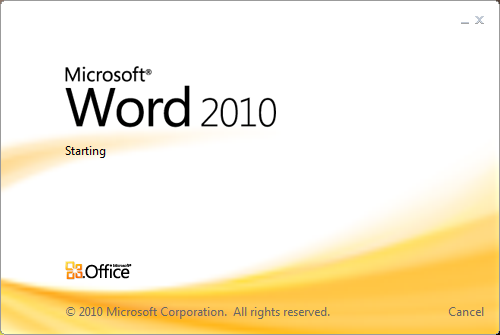 But before Create Fillable Forms in Microsoft Word 2010, you need to Enable Developer tab in Word 2010, click here to click here to Enable Developer tab in Word 2010. After adding Developer tab in Microsoft Word 2010 main ribbon read below steps to make Fillable Forms in Microsoft Word 2010. 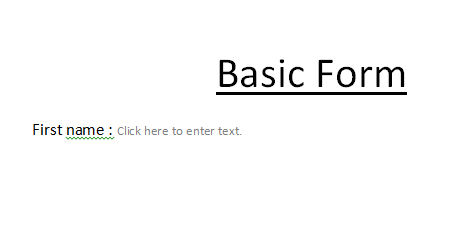 Now type any text in a word document, i.e. First Name:, then 2 times press space button. Now click on Plain Text Content Control in the Controls area of the Developer ribbon. Now click on Restrict Editing button in Developer Tab. Then you will see a side bar with restrict formatting and editing options. Now click on Yes, start enforcing protection button. Then a popup will appear prompting to password protect the document, Here we don’t want to do that, so simply click the OK button without entering any passwords. 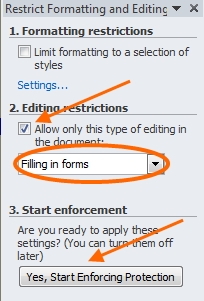 Below are some more options to Create Fillable Forms in Microsoft Word 2010. Check Box Content Control – Allows user to choose from a check box. Legacy Tools – Allow for the use of tools from previous versions of Active X.